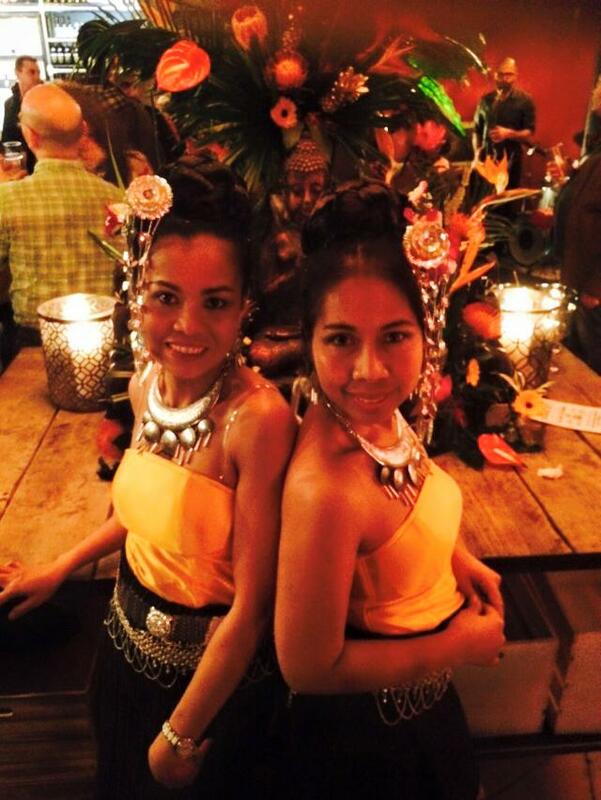 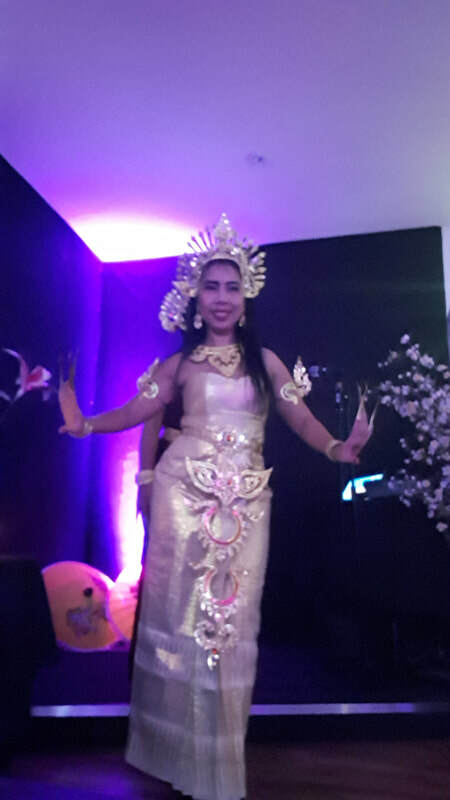 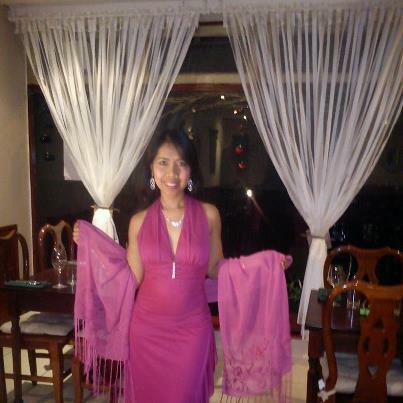 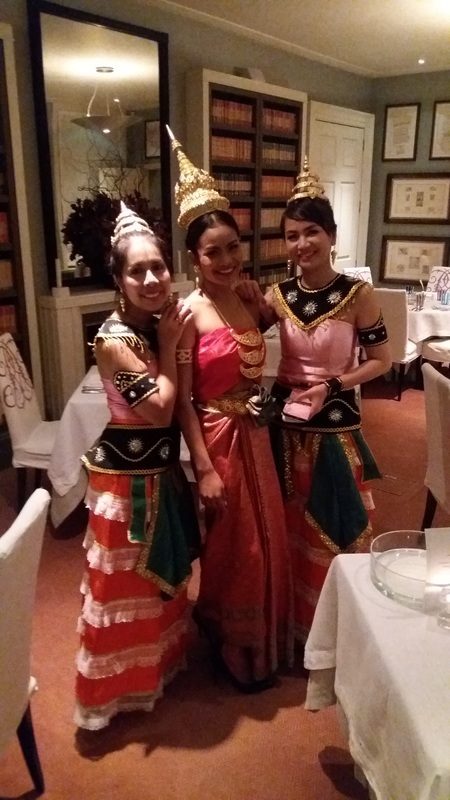 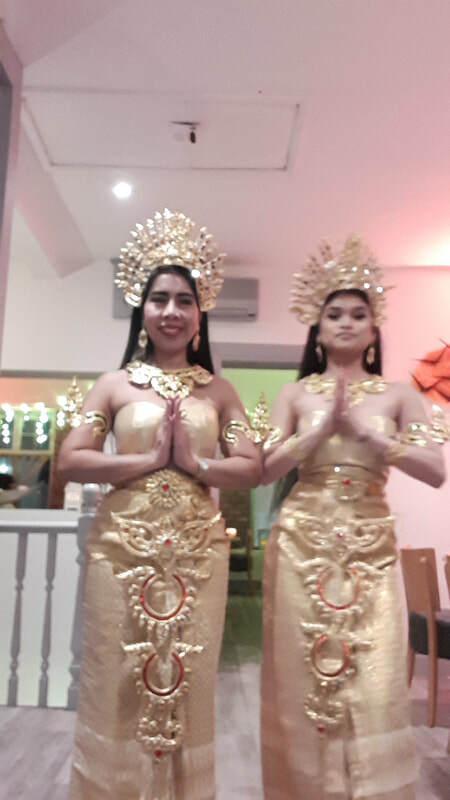 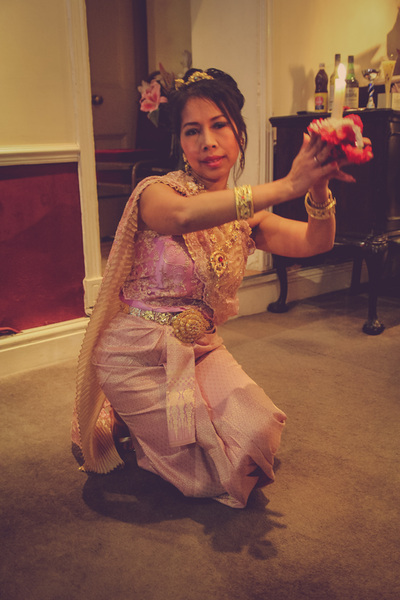 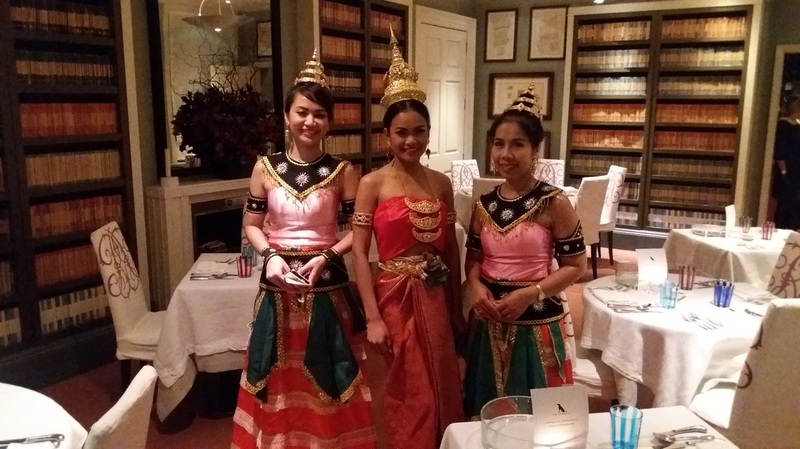 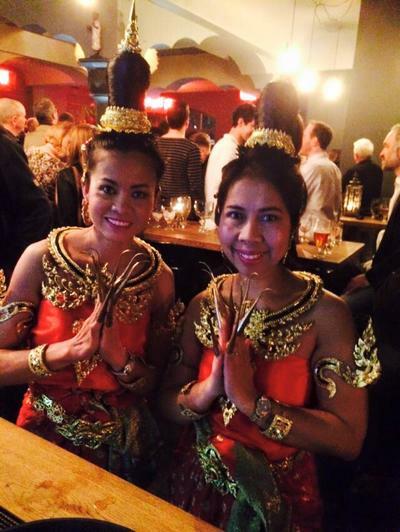 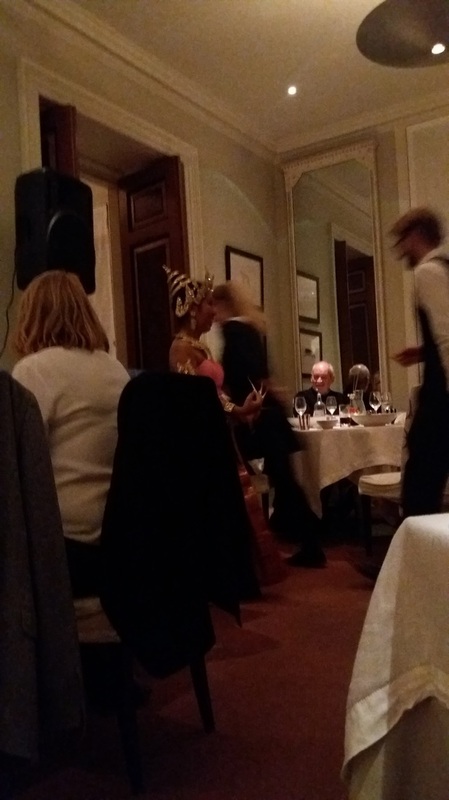 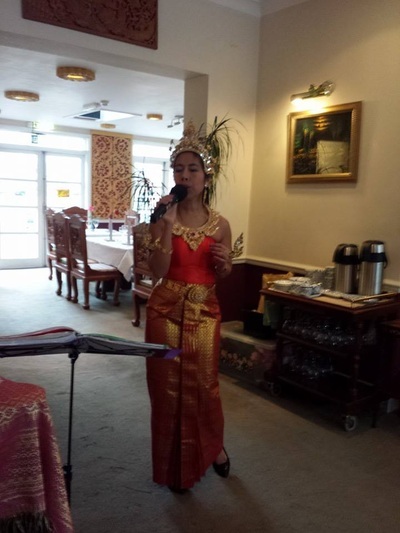 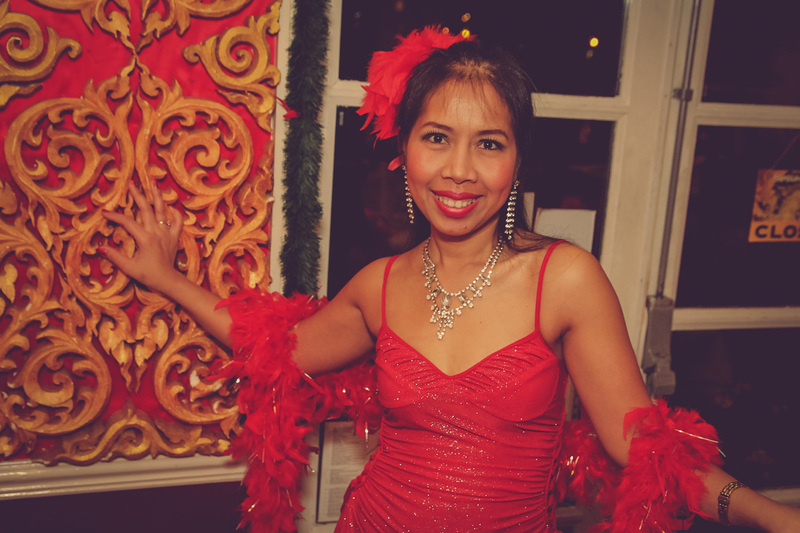 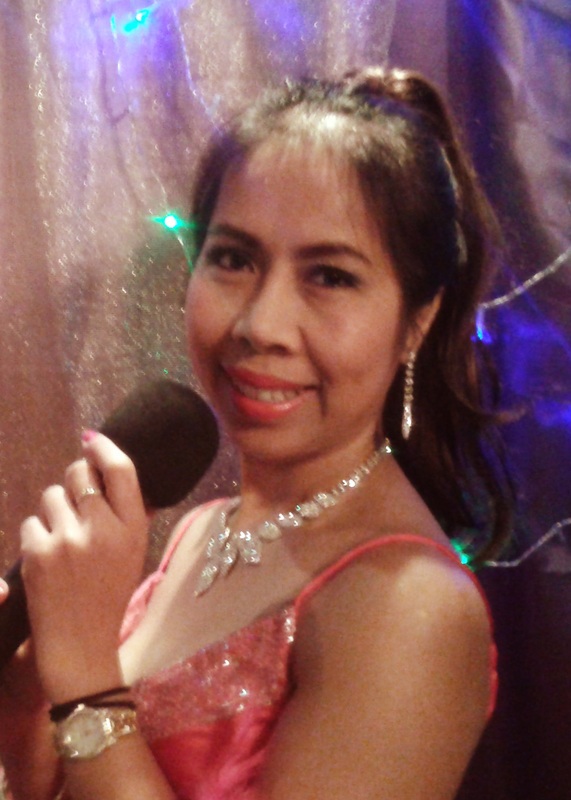 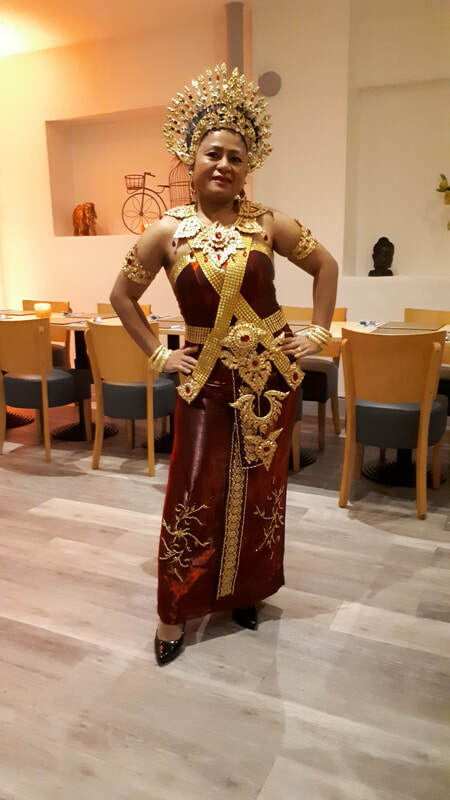 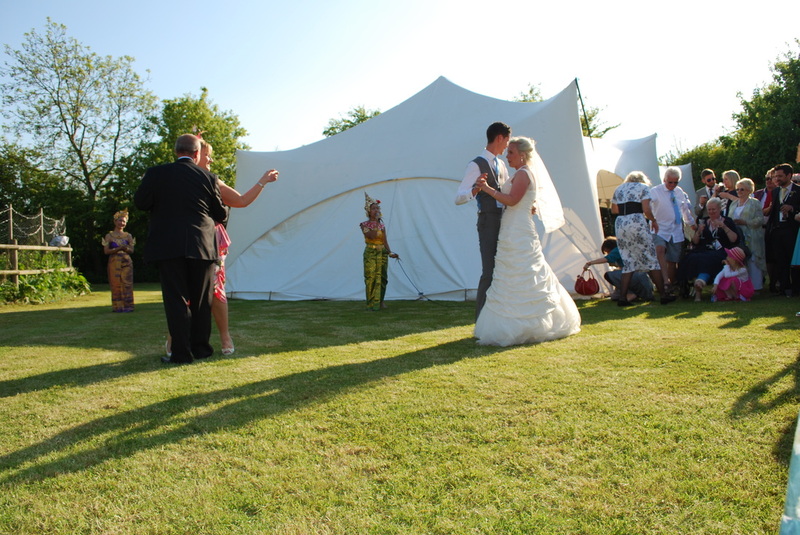 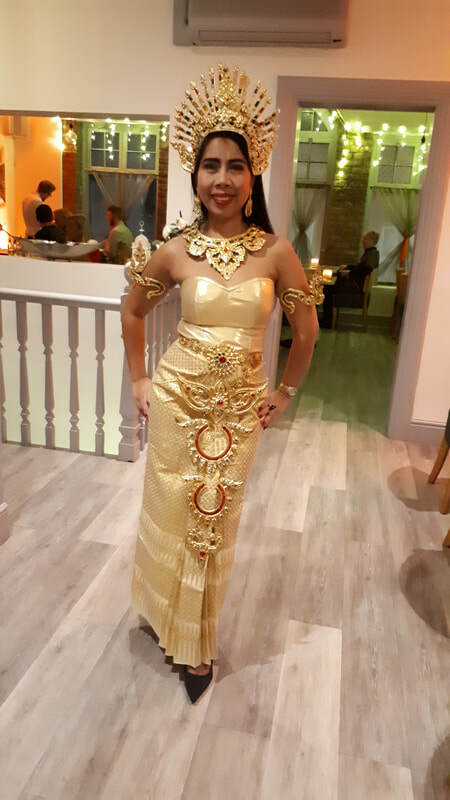 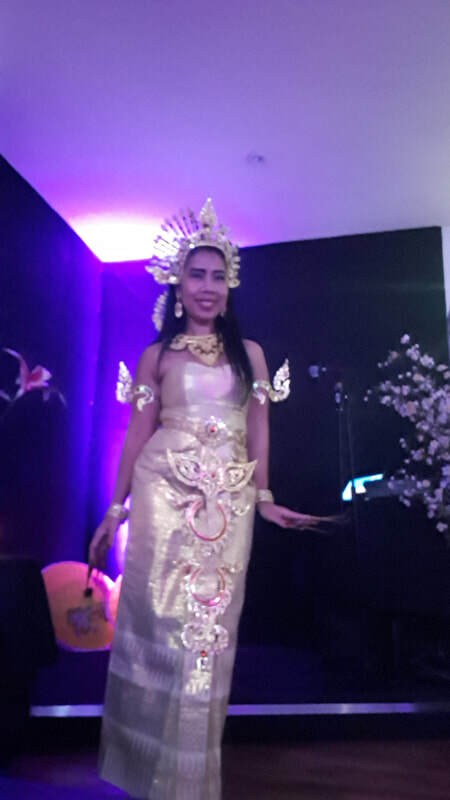 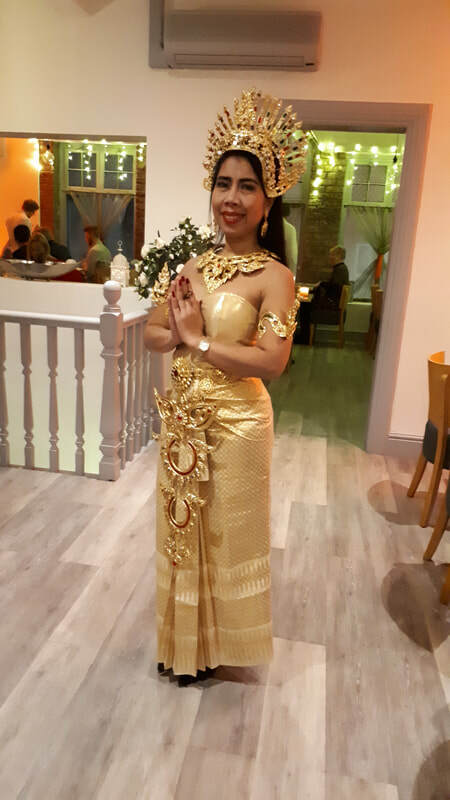 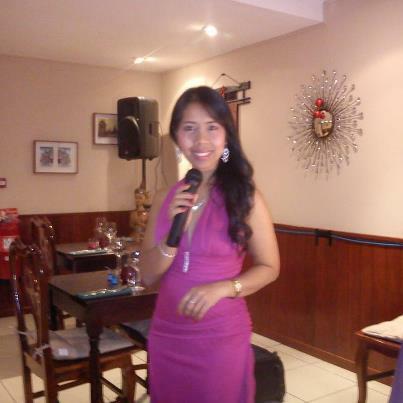 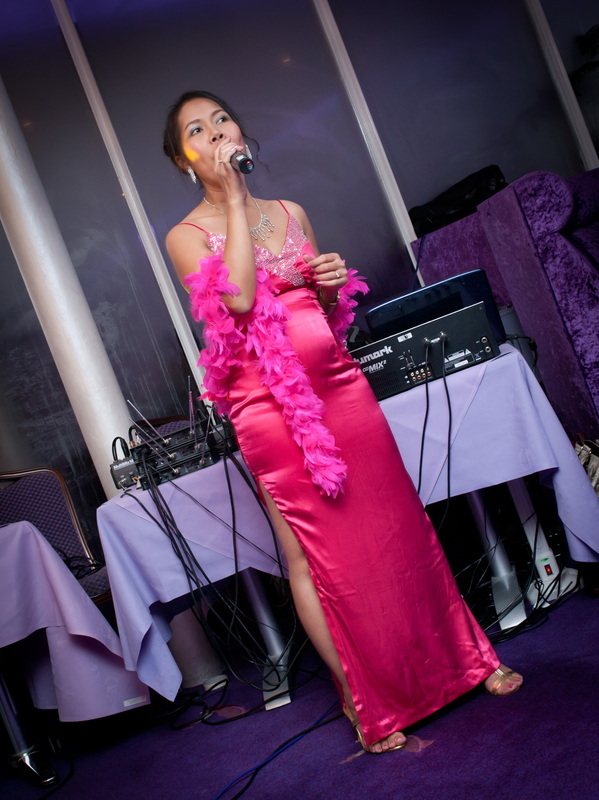 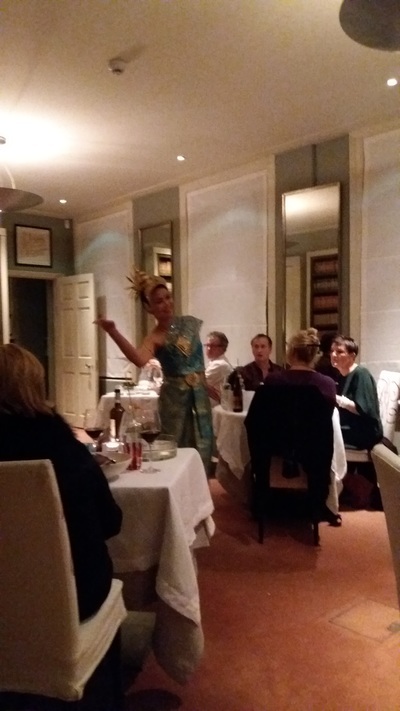 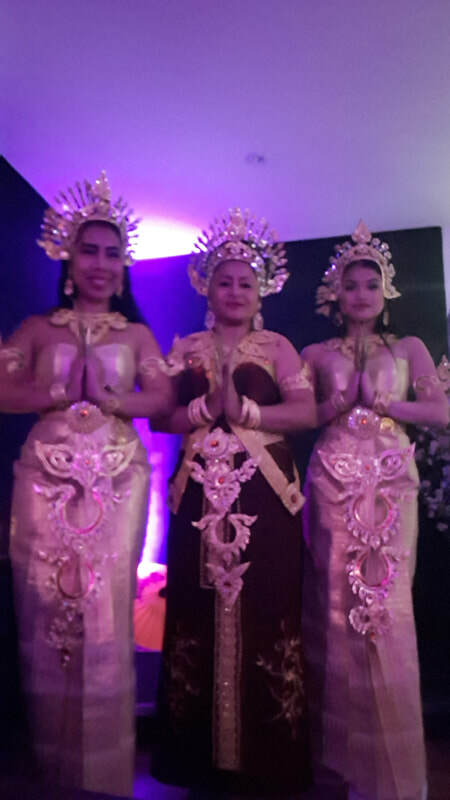 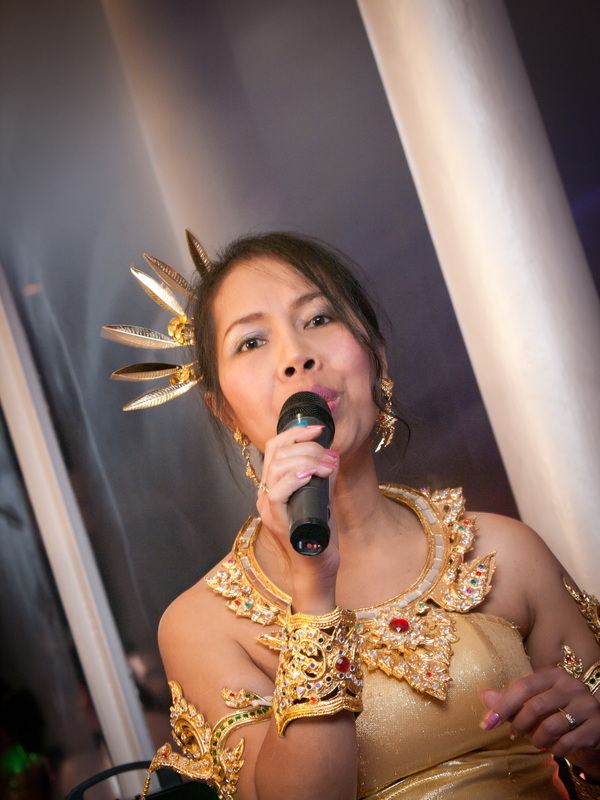 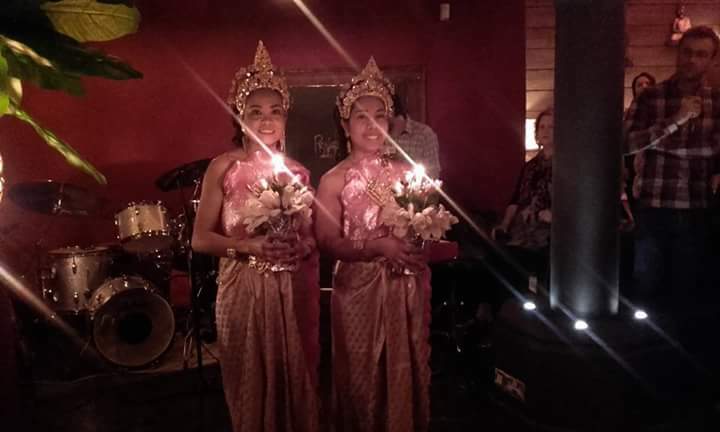 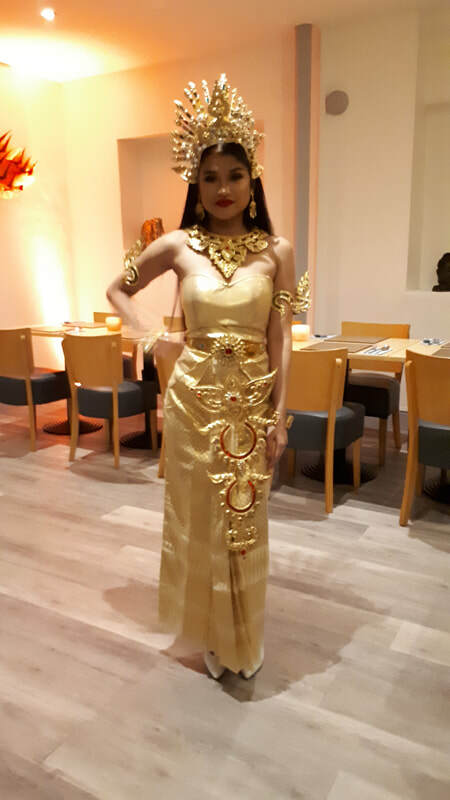 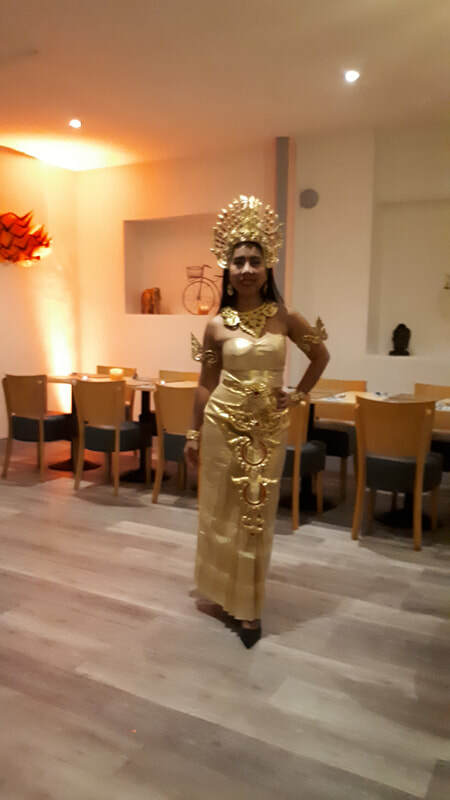 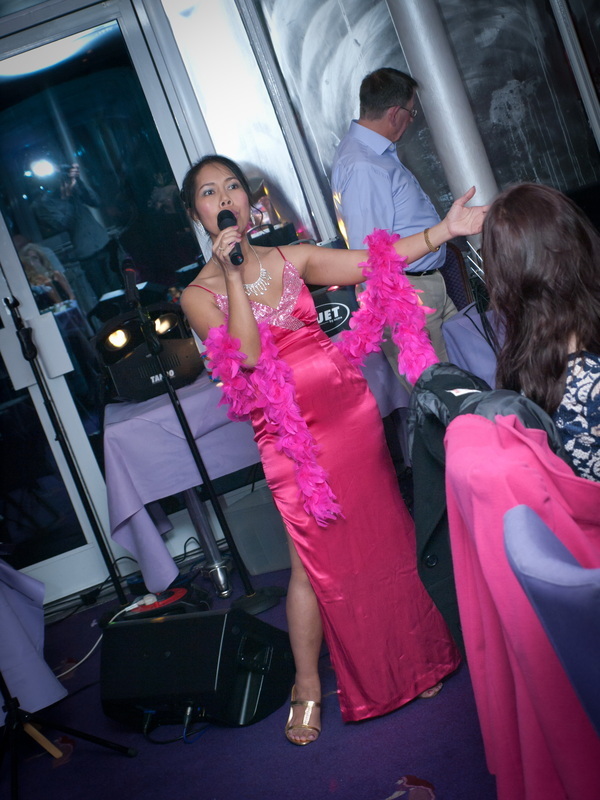 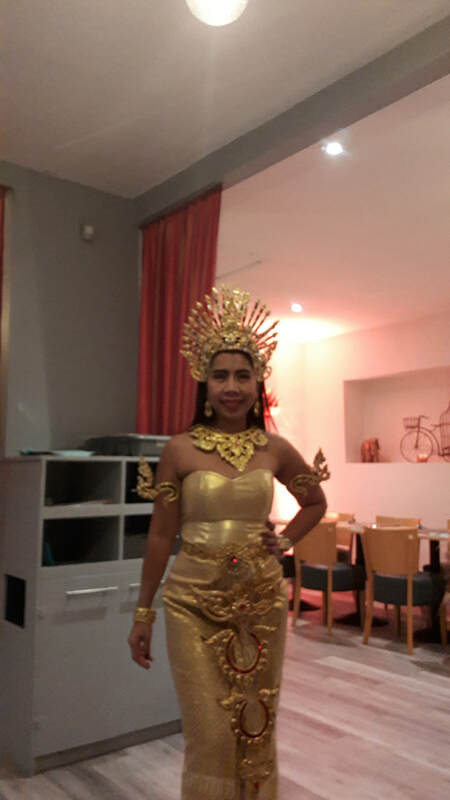 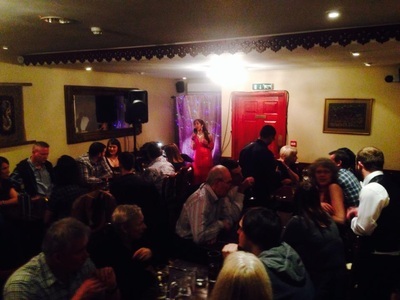 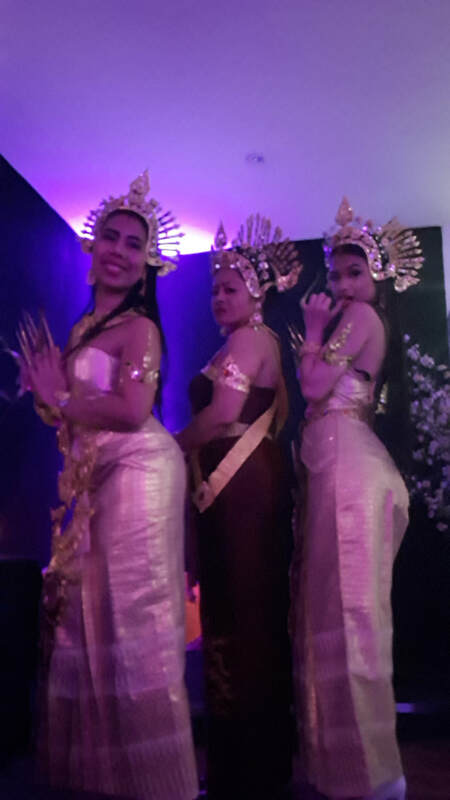 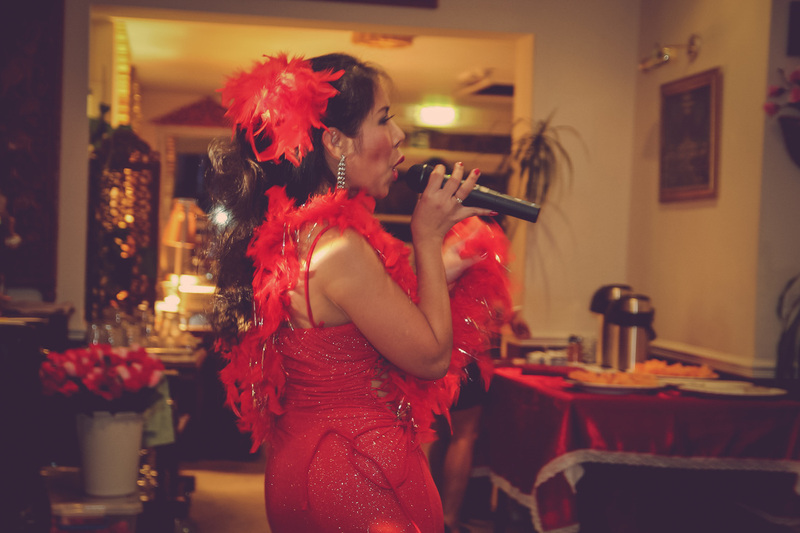 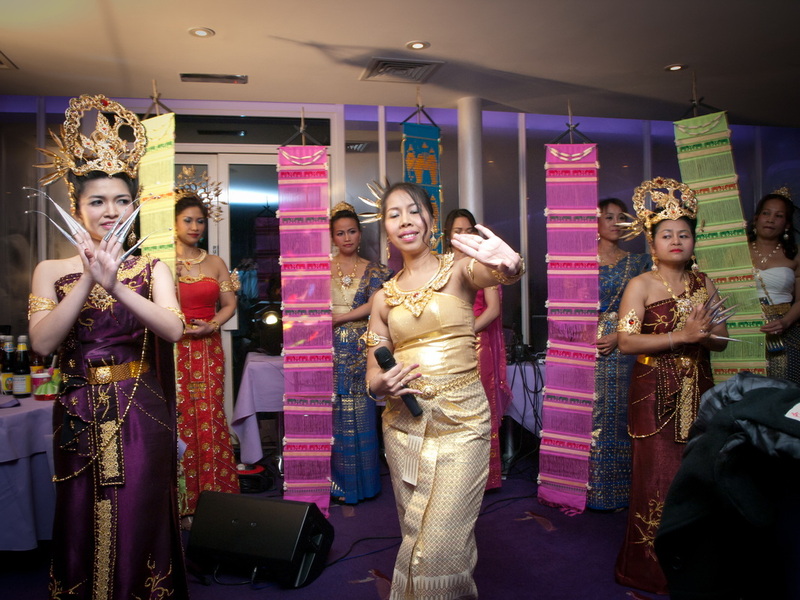 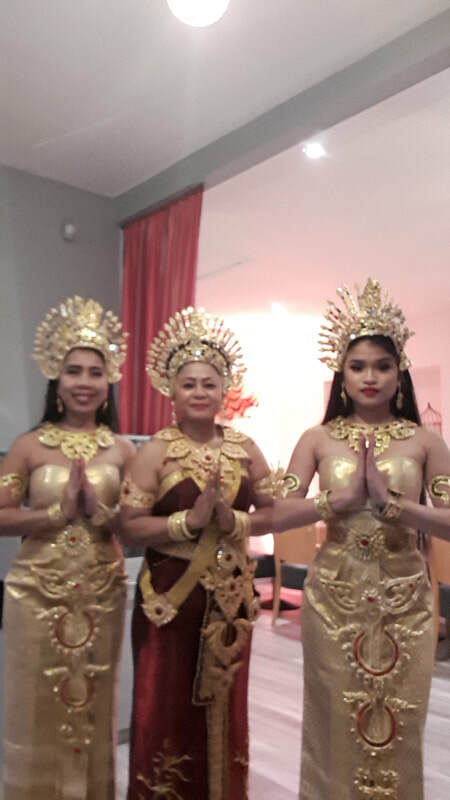 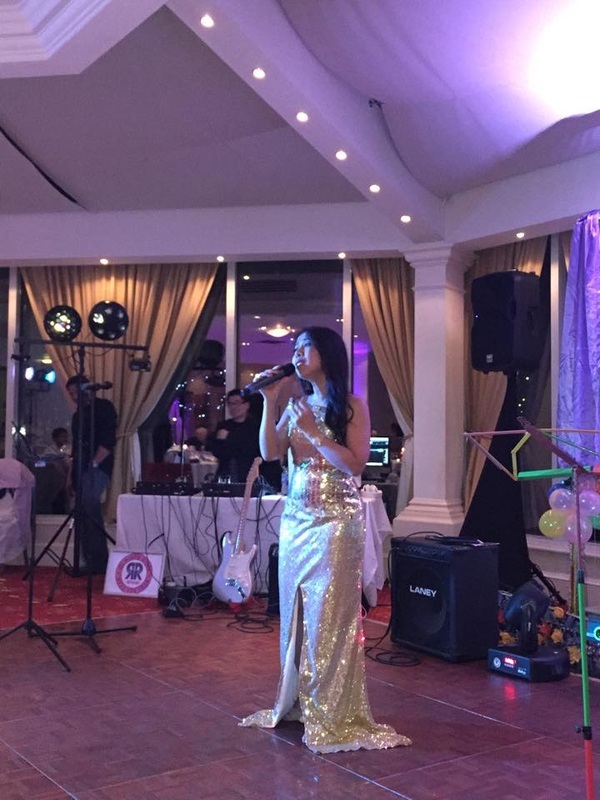 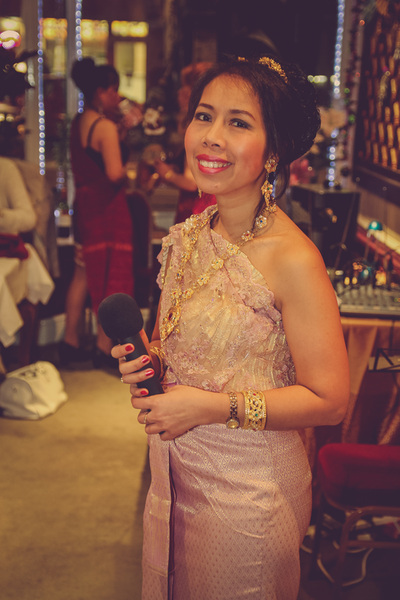 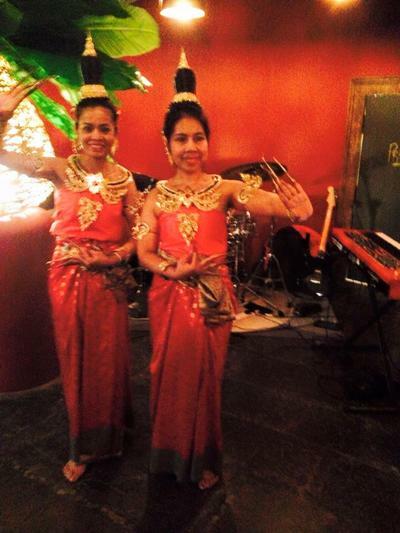 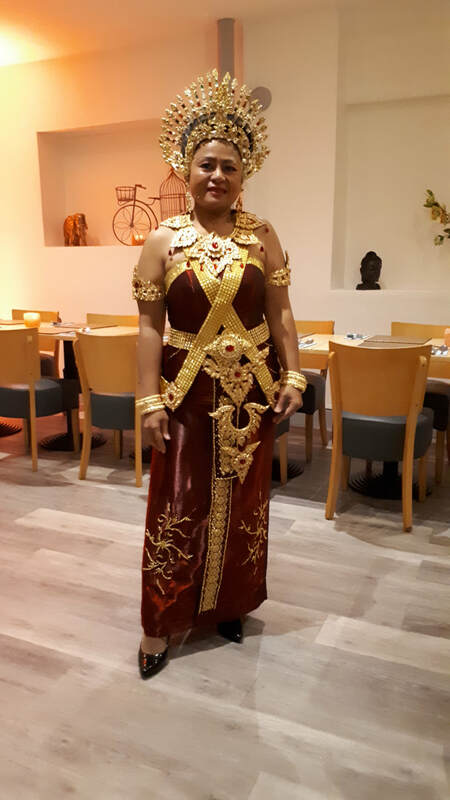 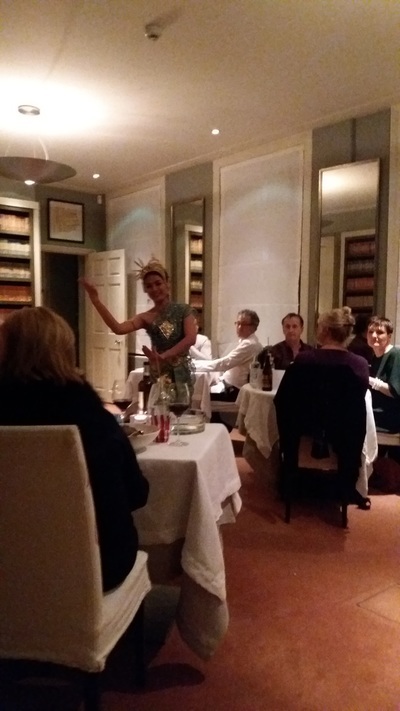 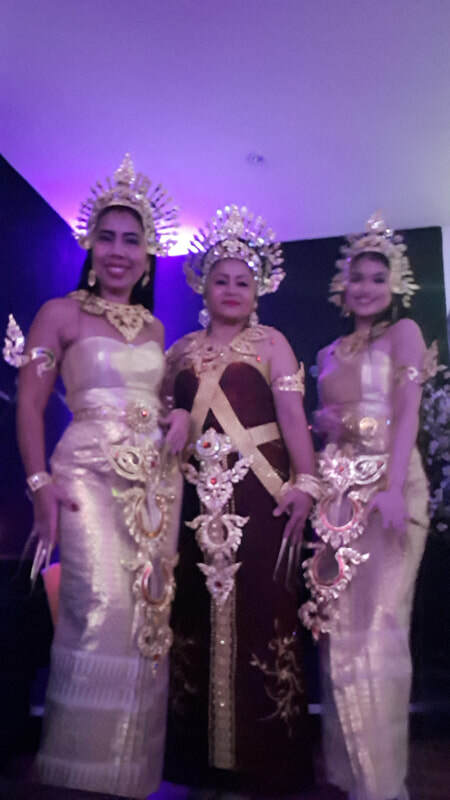 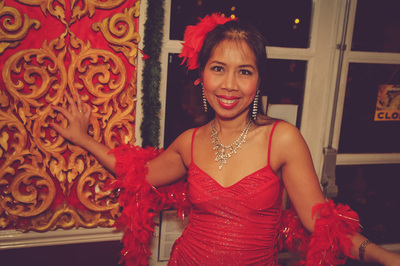 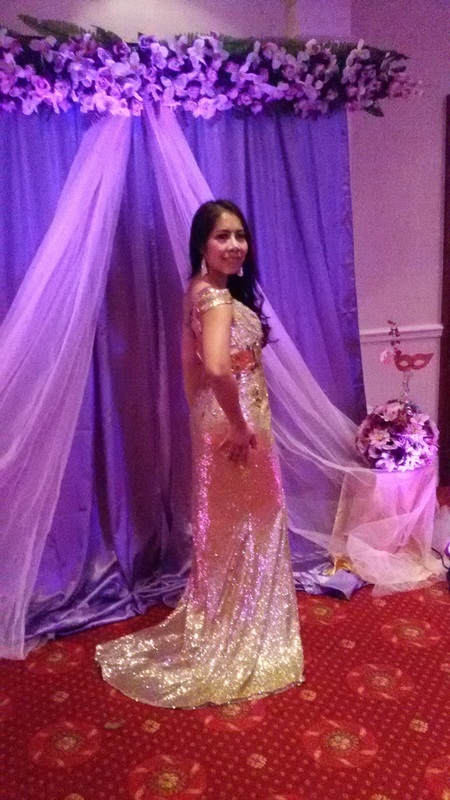 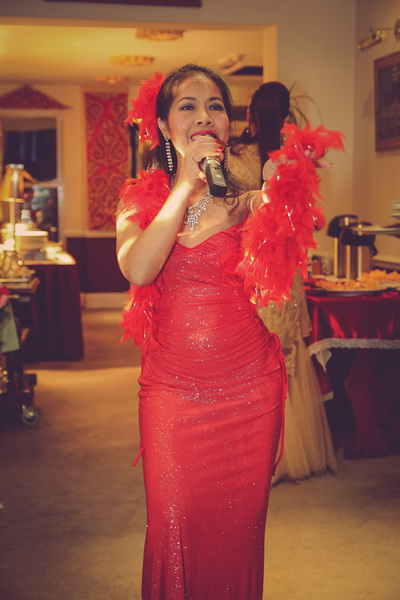 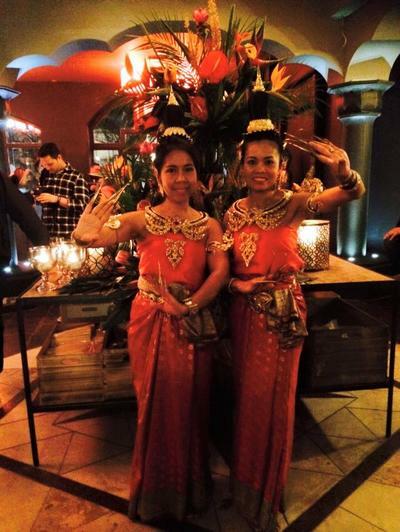 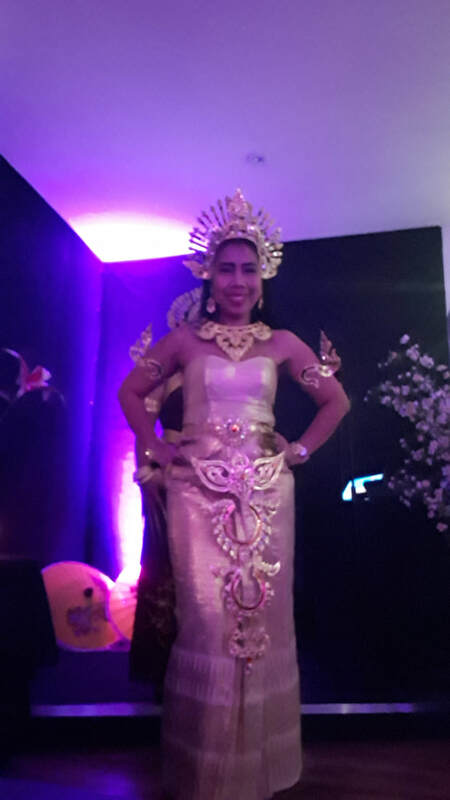 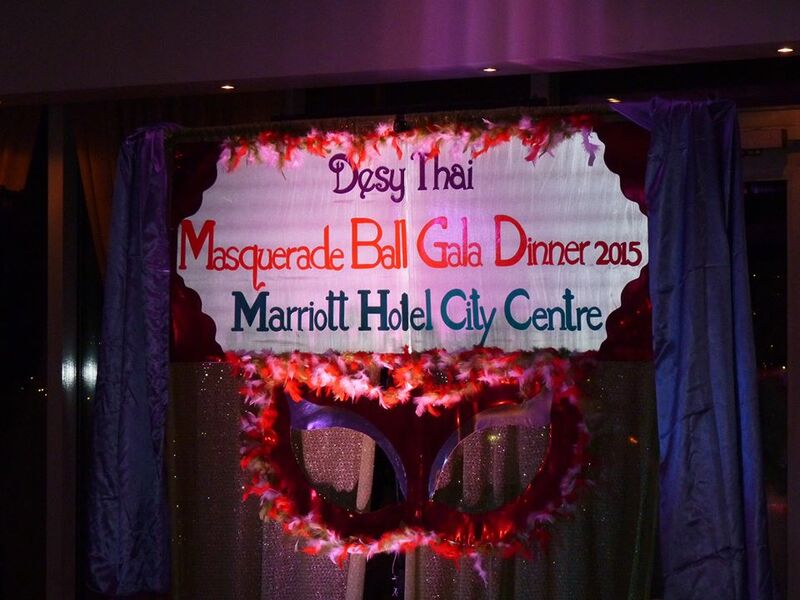 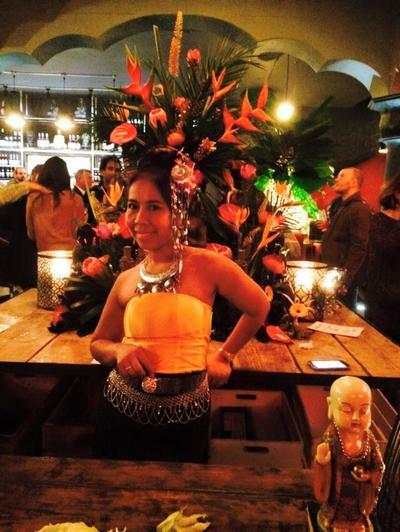 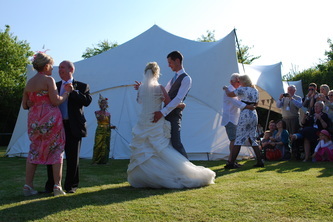 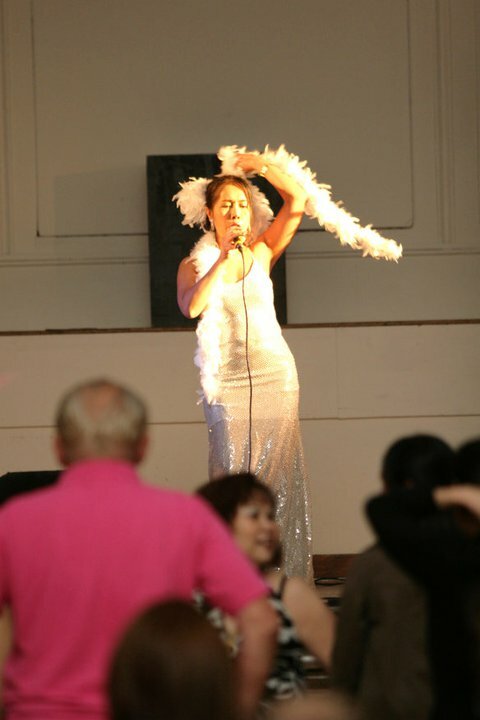 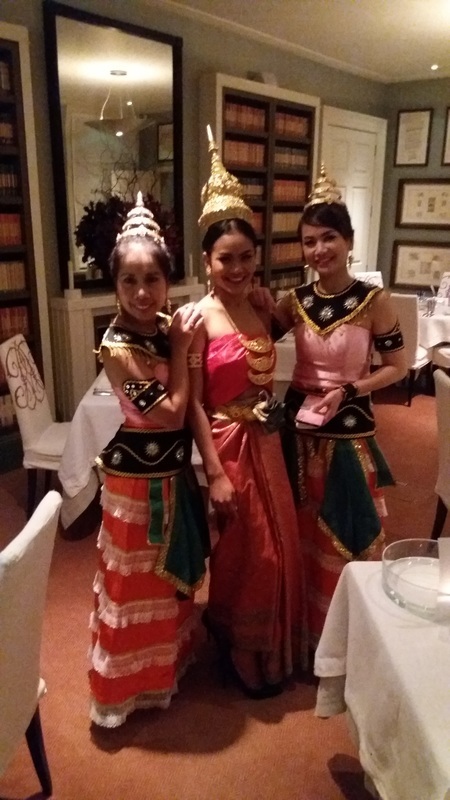 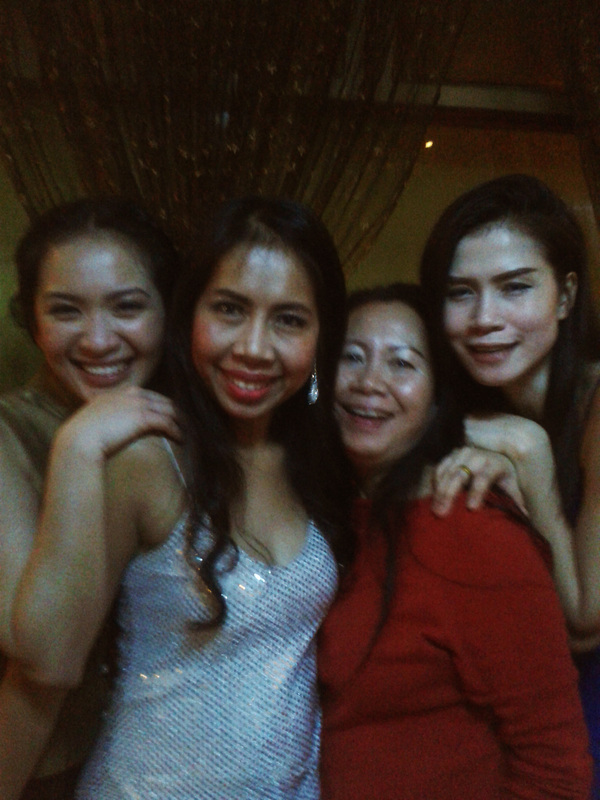 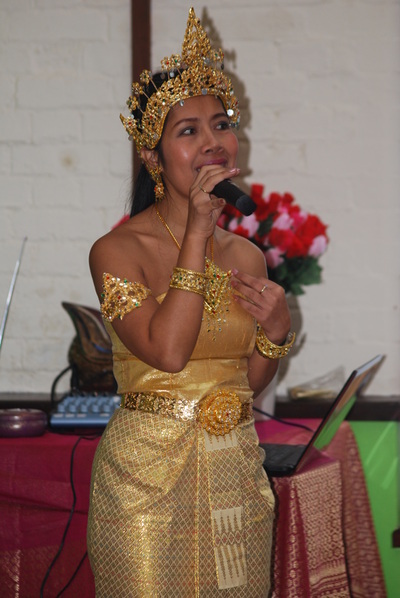 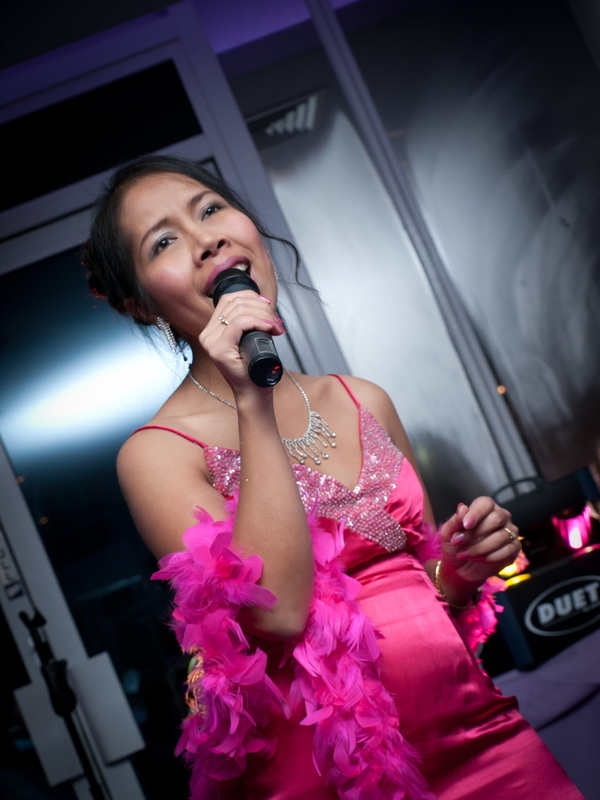 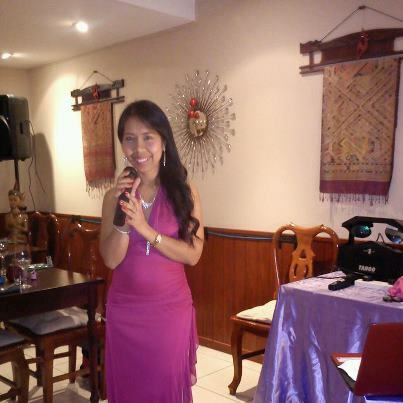 Desy Thai Entertainment for New Year Eve 2018 at The Coconut Cove Restsurant ,Angelsey ,Uk. 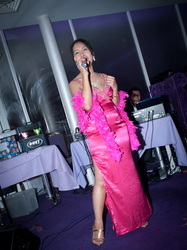 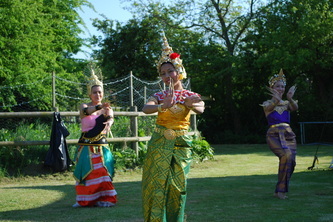 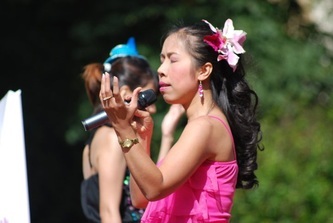 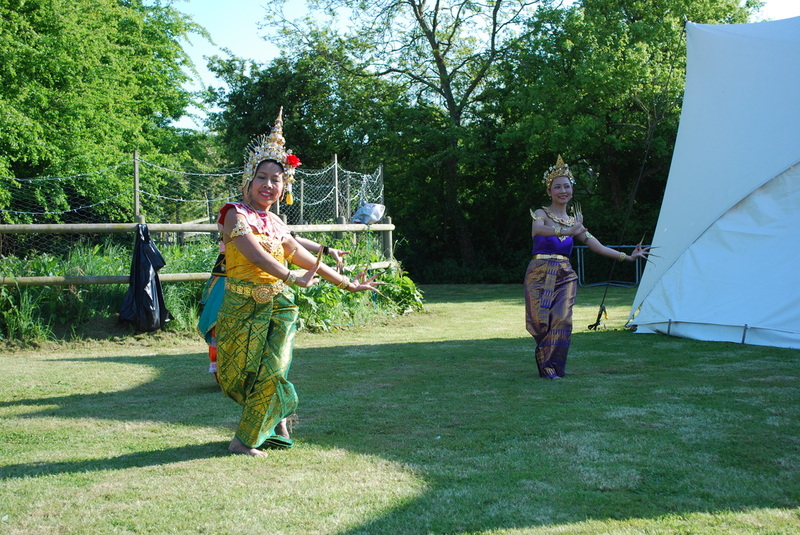 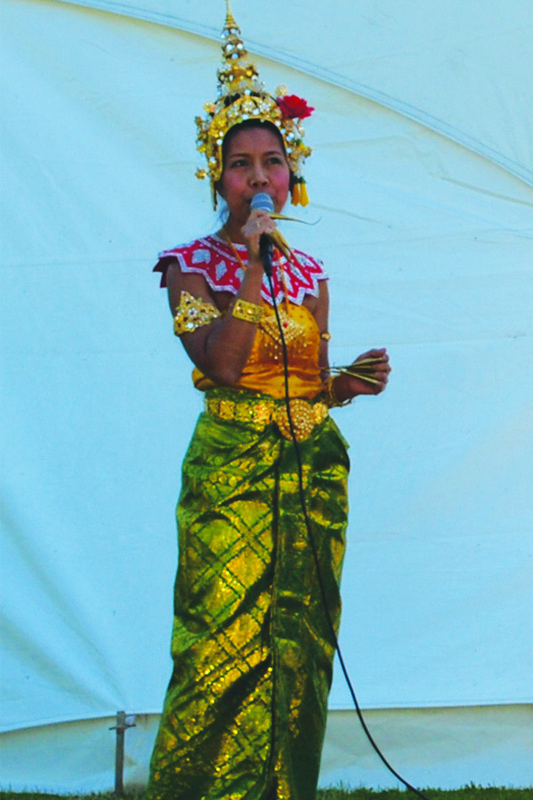 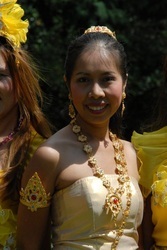 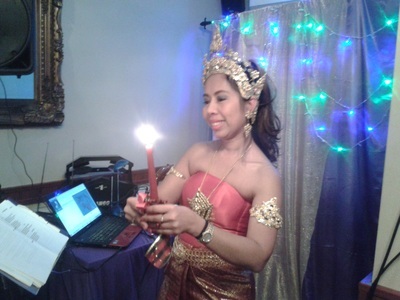 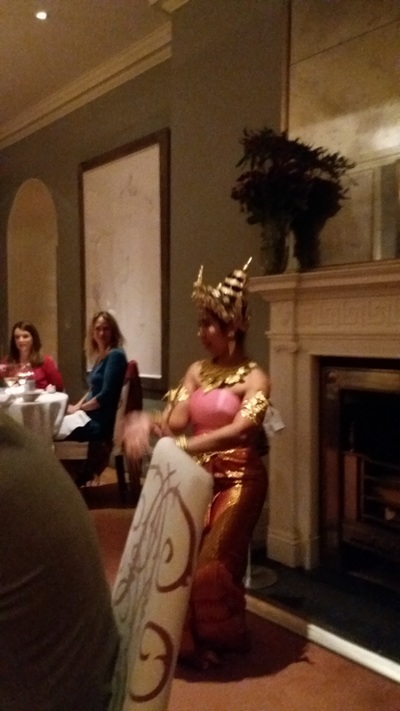 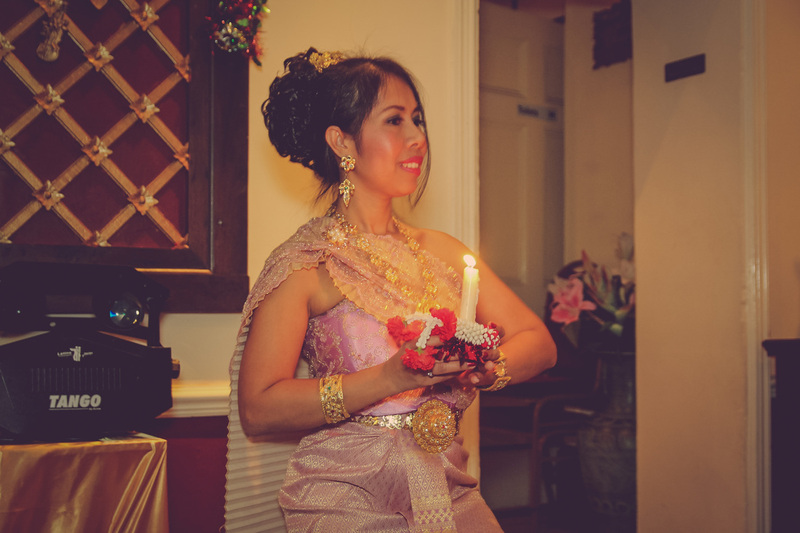 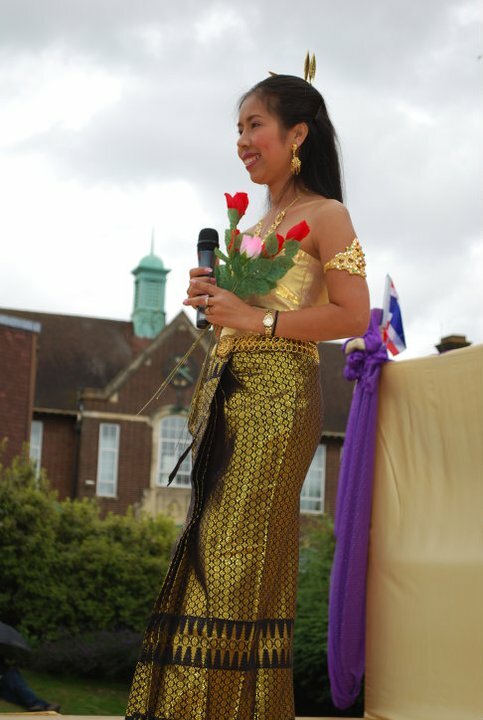 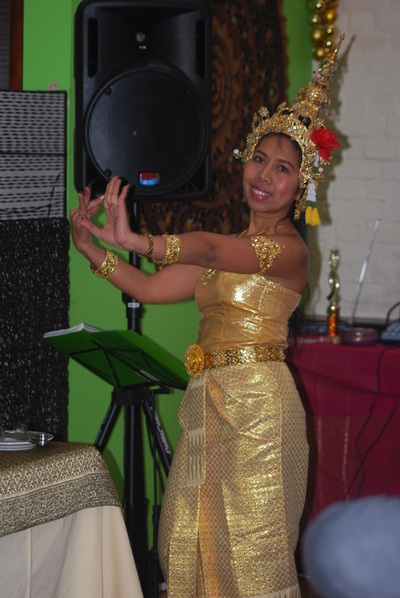 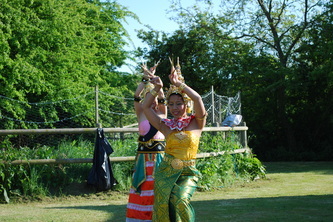 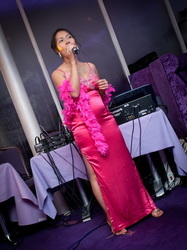 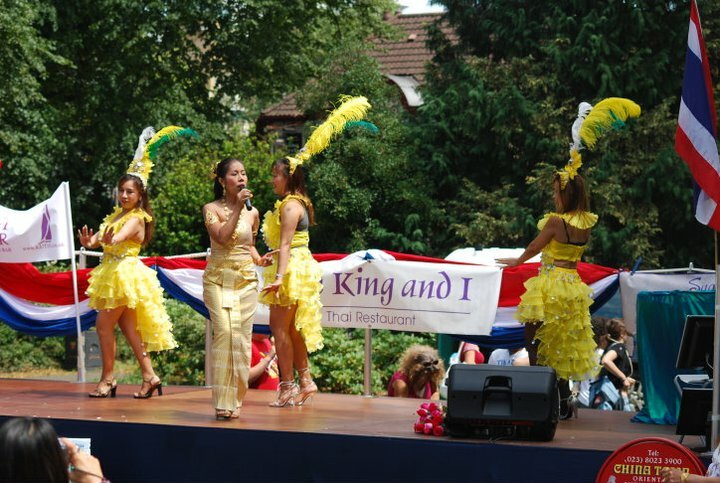 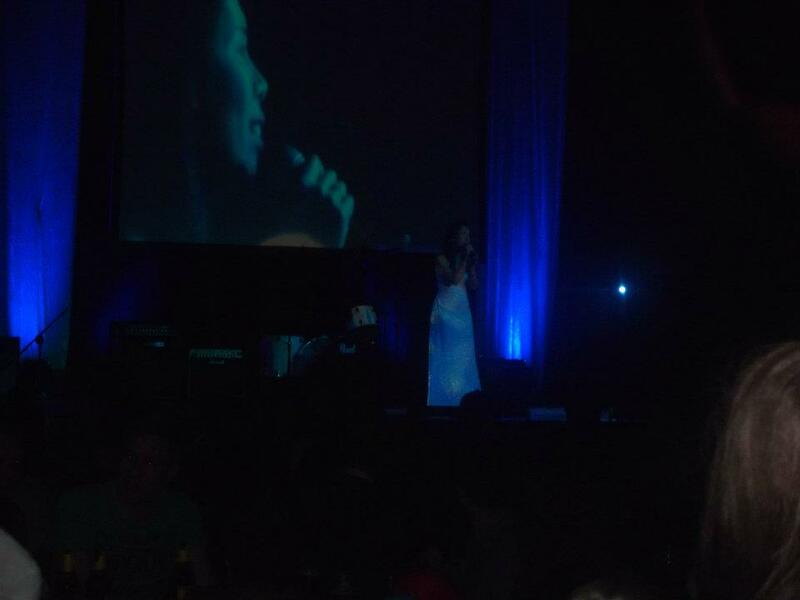 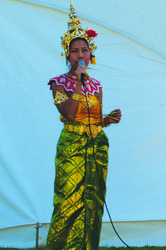 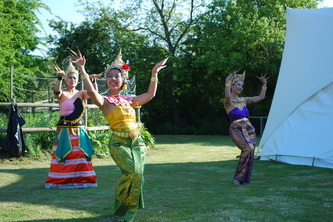 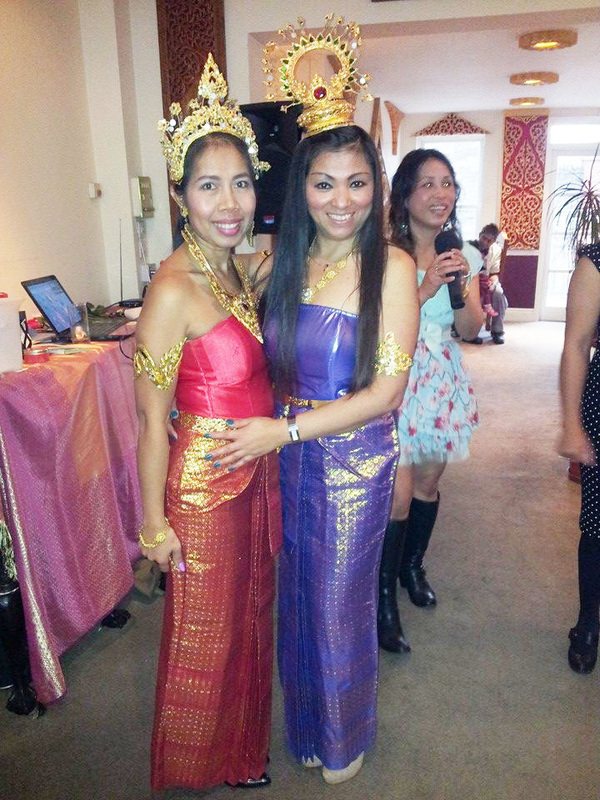 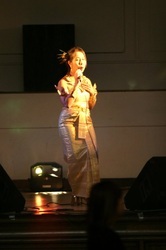 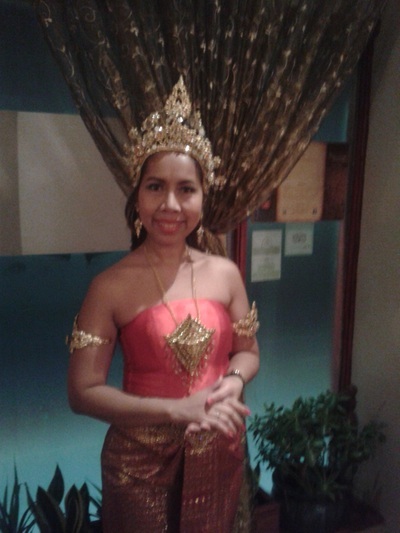 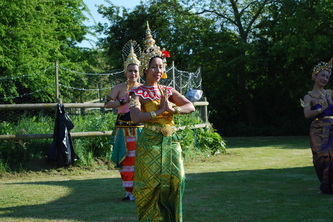 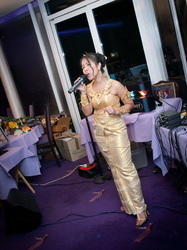 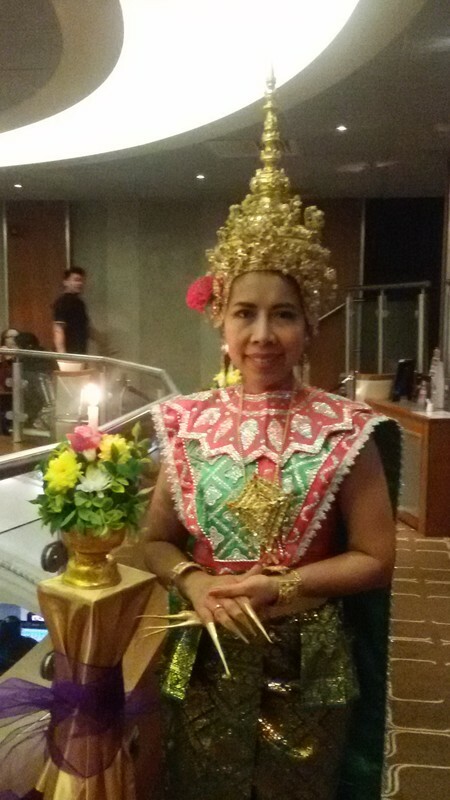 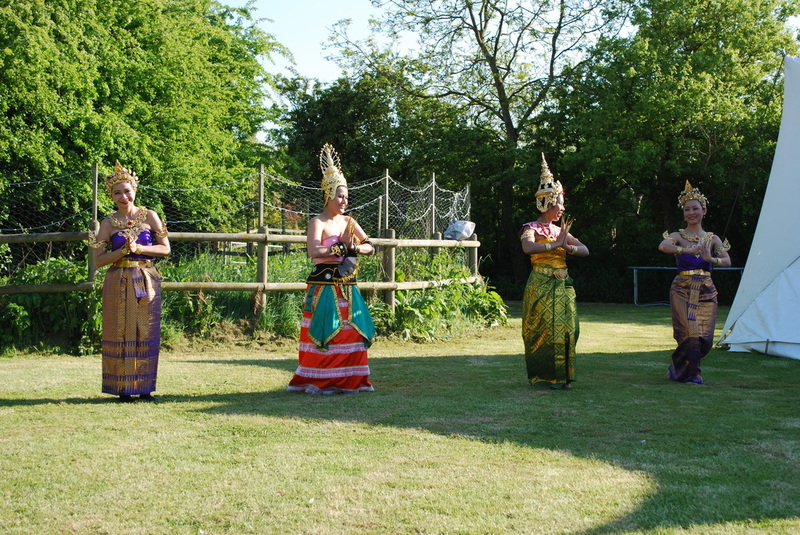 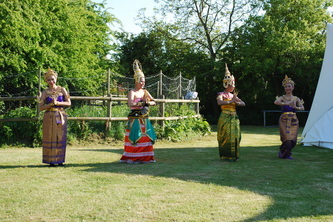 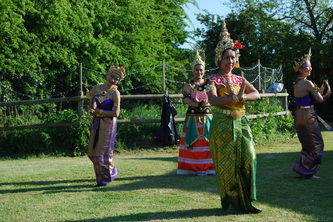 Desy did singing and Candle Thai Dance . 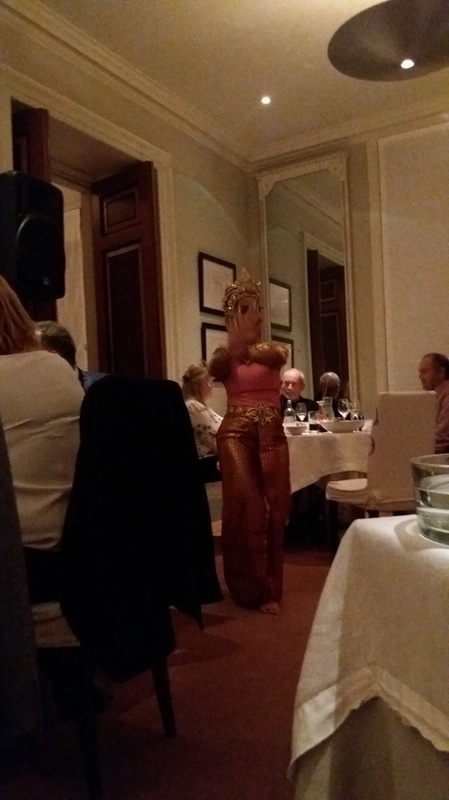 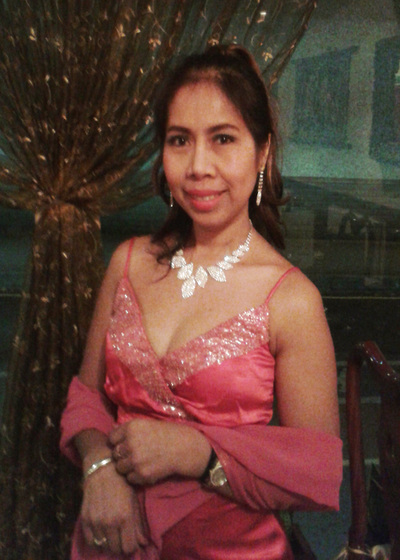 at Siam Harbourside Thai Restaurant ,Bristol. 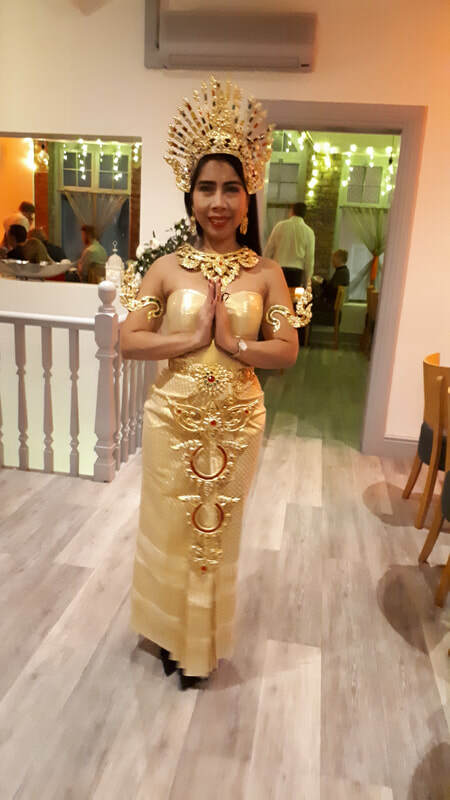 at Thai Eelephant Thai Restaurant ,Swansea ,Wales. 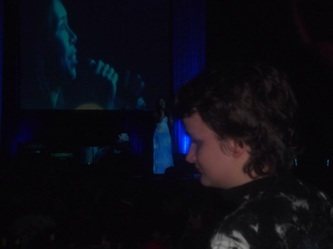 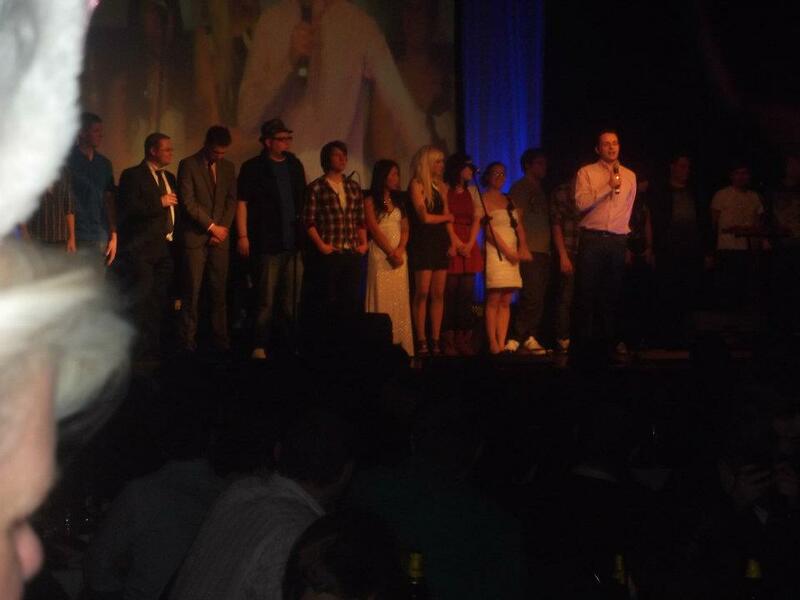 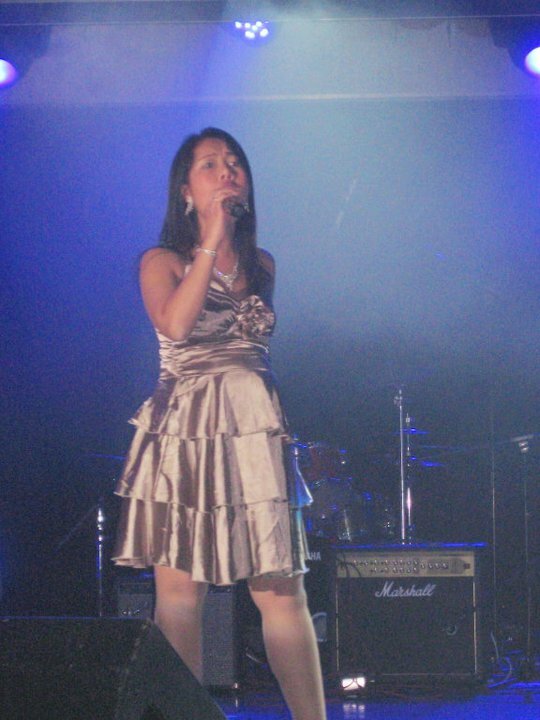 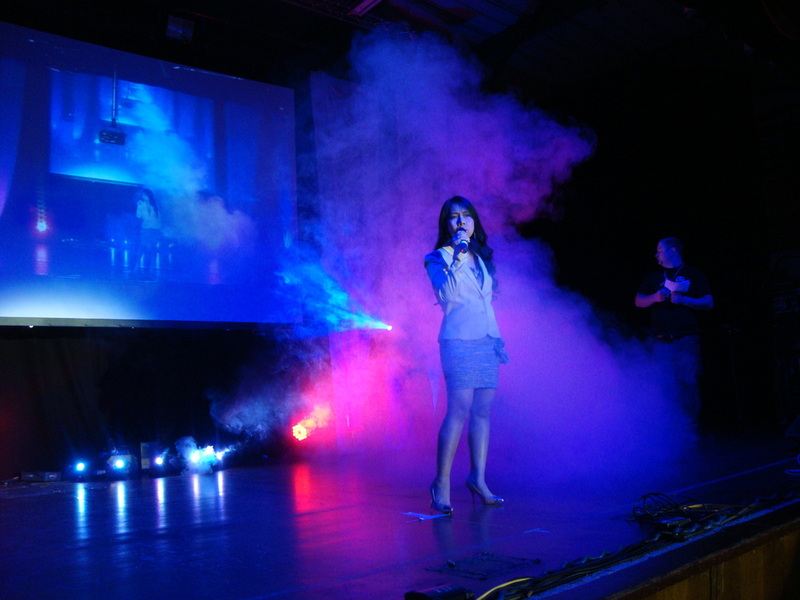 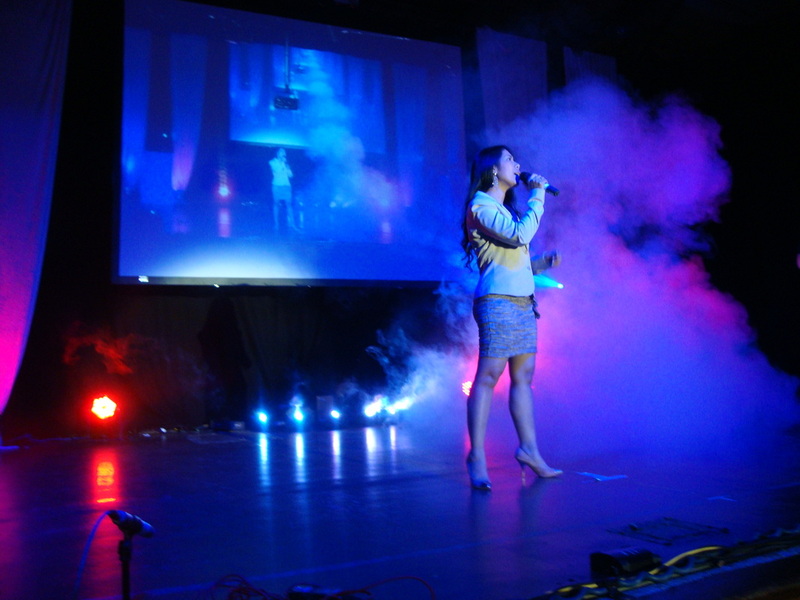 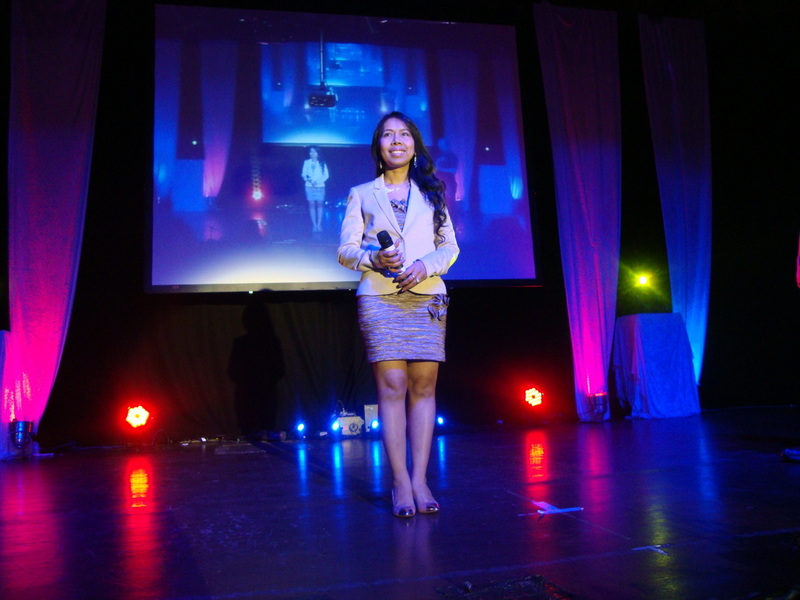 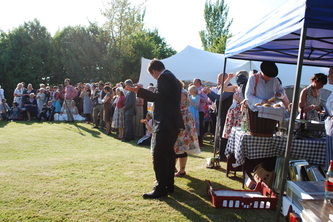 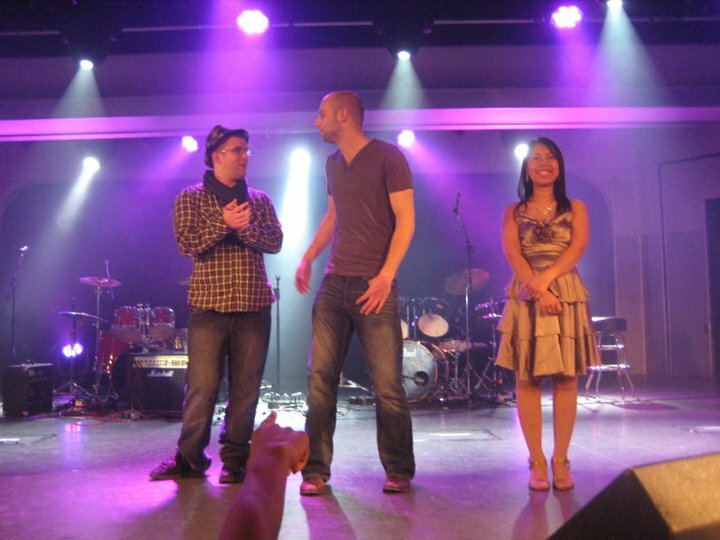 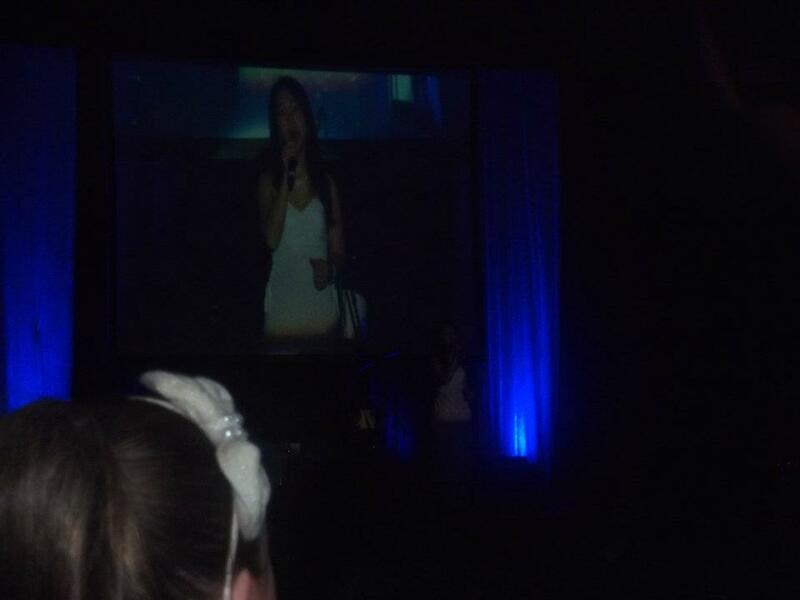 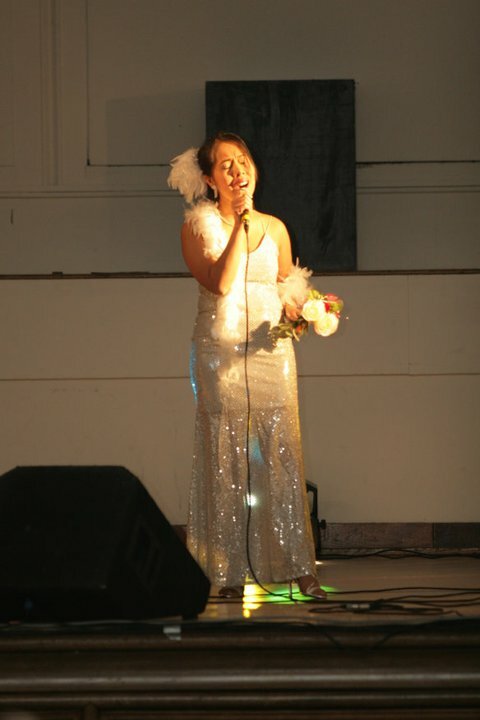 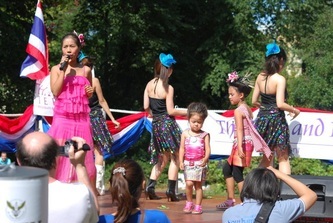 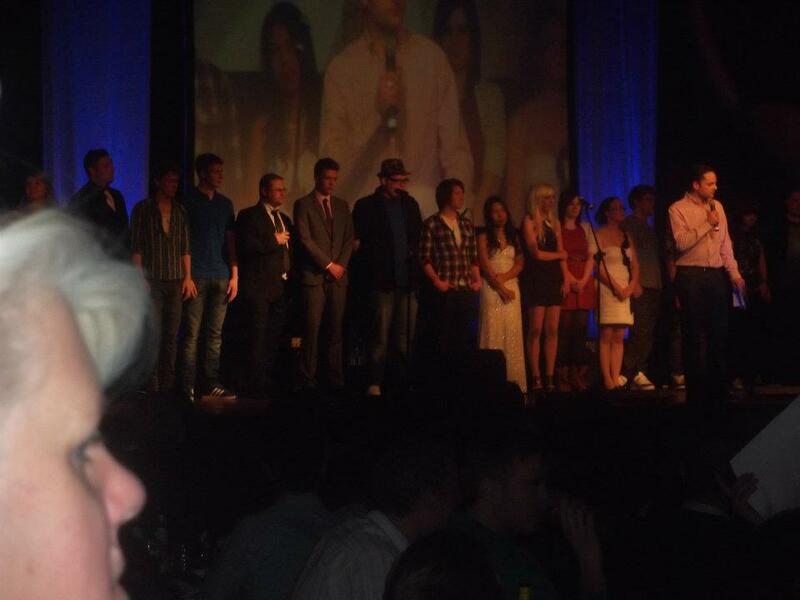 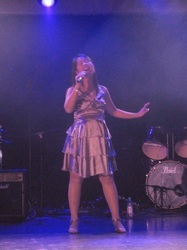 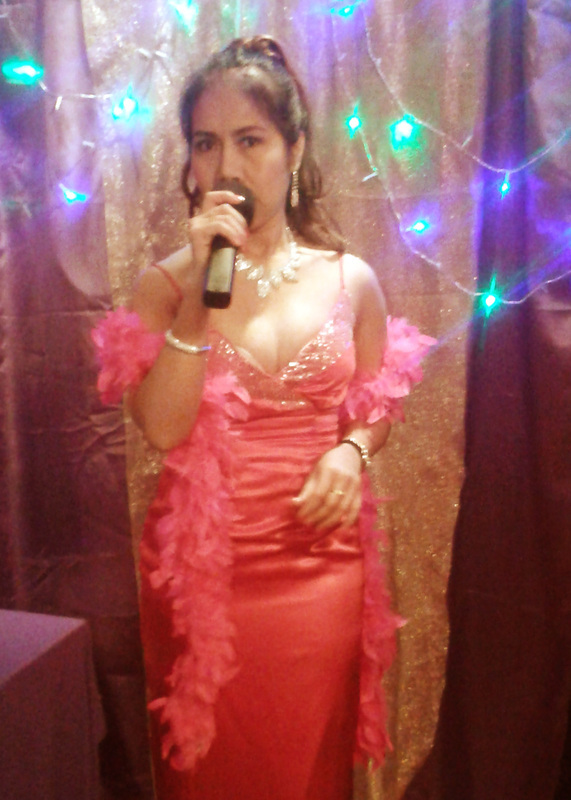 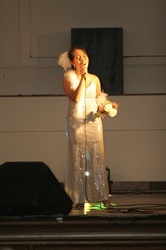 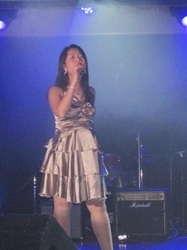 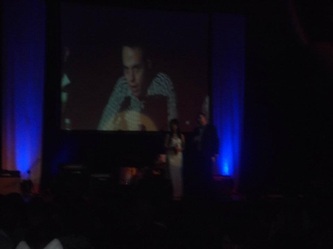 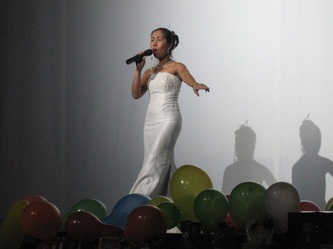 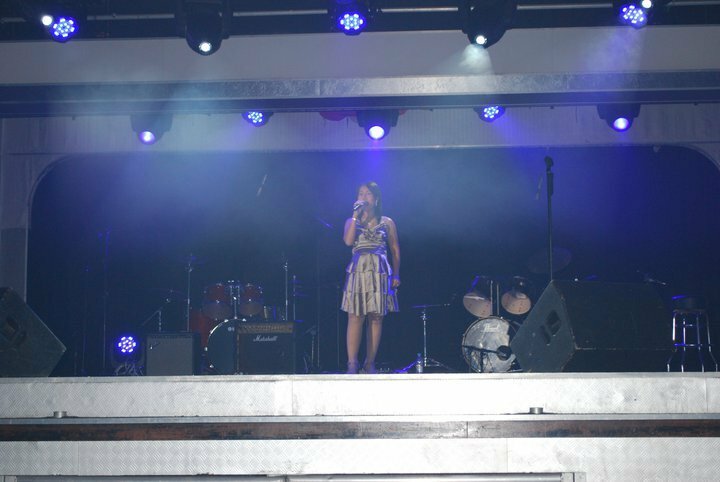 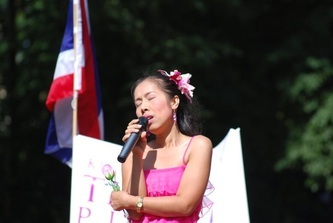 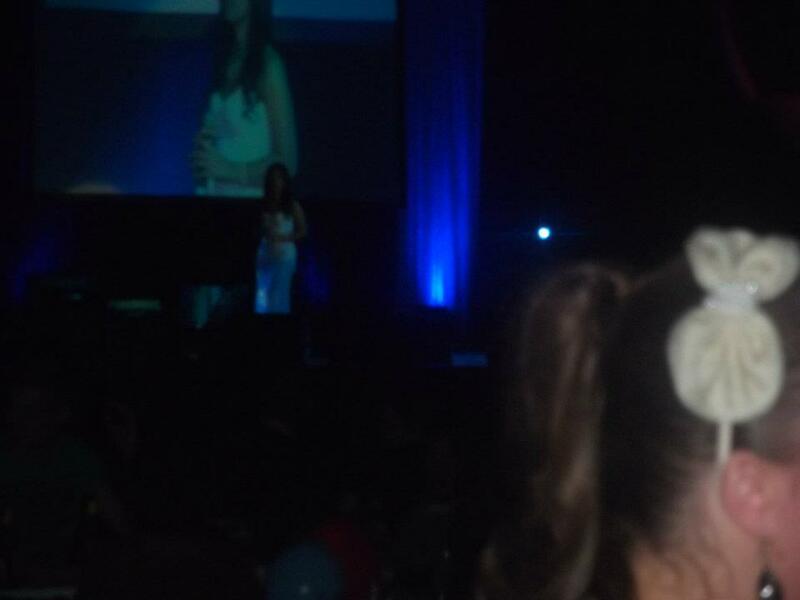 Desy went for competition "Tesco Got Talent "